Play our Mother’s Day Fun game here. Or, read 30 years of Mother’s Day strips in our comics archive. Enjoy! This entry was posted in News and tagged games, mother's day on May 3, 2018 by fborfwnews. Mother’s Day Collection: Shop great gifts for your mama. 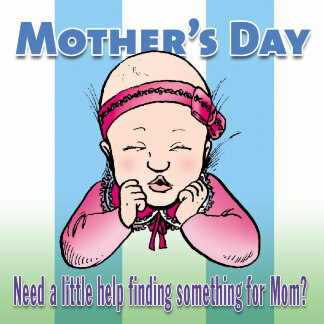 This entry was posted in News and tagged mother's day, mugs, zazzle on May 1, 2017 by fborfwnews. We’ve just put our Mother’s Day features online! Thanks to all the moms, for all you do! This entry was posted in News and tagged mother's day on May 2, 2016 by fborfwnews.